Important: Check setup notes in the my last post on official forum thread! Hi, Can we use this mod in our modpack ? Can you made for 1.6.4 wanna add it in my modpack. Looks very good! 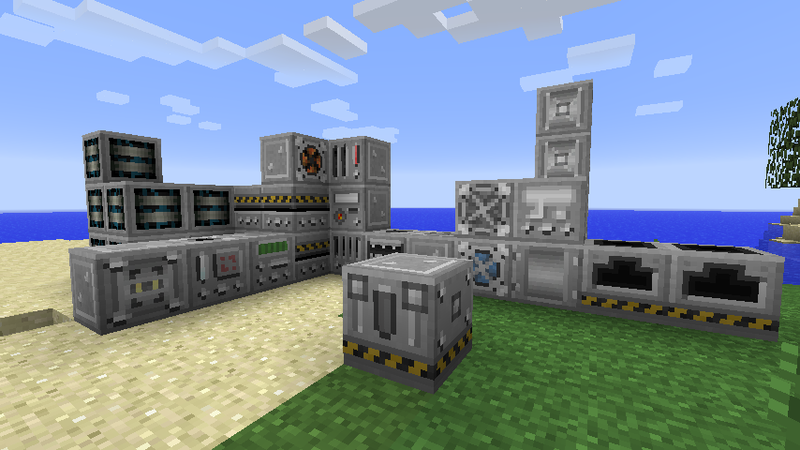 Oooh, Chemlab mod! Now I can make some bubling potions with vials and techs thingys!